We’re nearing the end of the second quarter of Fiscal Year 2017-2018 and the impact of GST on your profits and sales has yet to be fully assessed. Now there is news of the AADHAAR linking being made compulsory for the GST. There are some signs that the negative externalities of demonetization and the fact that sellers claimed overkill on discounts and offers, led to lower profits in the first quarter of this fiscal. However, there is no denying that the GST would positively spur business by eliminating multiple taxation and the cascading effect. 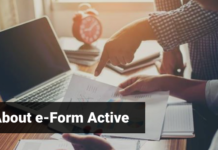 It provides for a single consistent tax architecture throughout the country besides simplifying tax compliance considerably. Most importantly, it enables you to make commercial decisions not based on tax considerations. 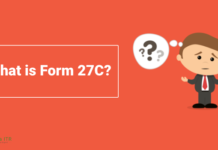 Is Registration under the GST necessary? The GST system requires every business entity with a yearly turnover exceeding Rupees 20 lakh (Rupees 10 lakh for entities in the North East or hilly regions) to register with the tax authorities. All businesses that were registered previously under the VAT, Excise or other tax systems before the new regime need to re-register under the GST. 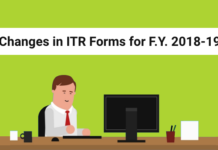 Entities engaged in transport of goods across states, NRIs having commerce in India, Input Service Distributors, those engaged in e-commerce or online information services need to necessarily register under the GST irrespective of what their annual turnover is. 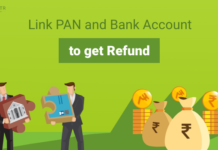 Why Do I need to link AADHAAR with PAN for Income Tax Returns? Over the years, there have been several instances of tax evaders using multiple PANs to conceal their actual income. 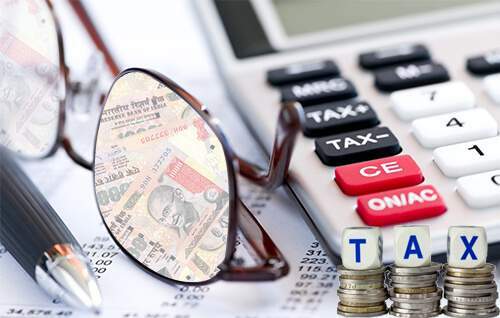 The Supreme Court of India recently observed that 10.52 lakh “fake” PAN cards of individual income tax payers could not be termed a miniscule amount and could definitely hurt the national economy. For this reason, the Government has made it mandatory to link all PAN cards with the AADHAAR number of each individual. GST applicants and taxpayers also need to link their PAN with the AADHAAR. In a measure of the seriousness which the UIDAI treats personal biometric information and its integrity, the body refused to share details of bogus AADHAAR cards and the steps it had taken against the violators citing confidentiality terms and national security. Moreover, the Supreme Court has, in principle, given sanction to the linking of AADHAAR for the purposes of taxation. Remember that the stronger the Government’s finances, the better position it would be in to offer tax breaks and incentives to your business. What are the Benefits of Registering AADHAAR? Registering your mobile number with AADHAAR will further simplify your tax returns by enabling you to e-sign your online forms. 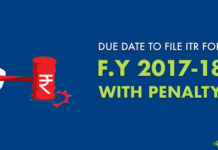 The essential purpose of this initiative is to uniquely identify the tax assesse and enable him/her to claim refunds with ease. 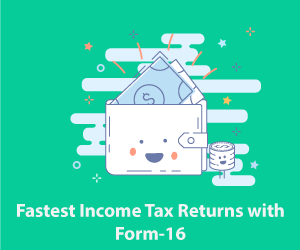 All India ITR, is one of the few online tax compliance platforms that let you perform the linking of your AADHAAR with your PAN. 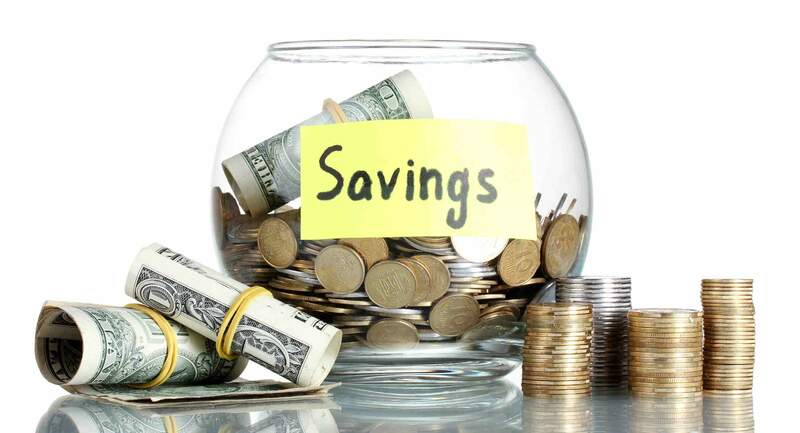 It also provides a host of other tax solutions to cater to the needs of both commercial entities and individuals with a solid backup of qualified Chartered Accountants and Finance professionals to answer all your queries over phone or email.